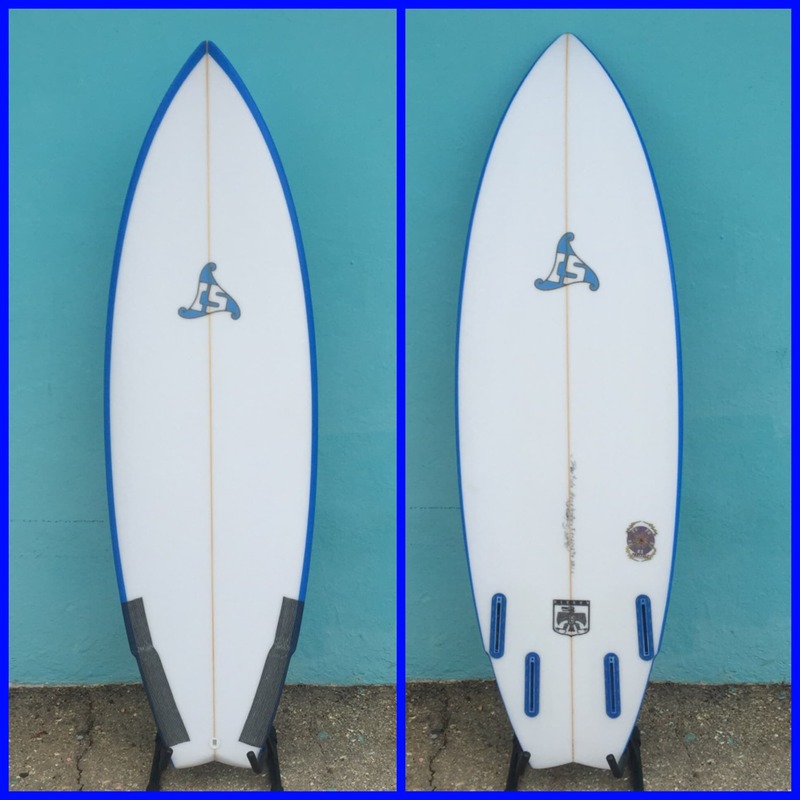 SummerJet Surfboards for your Summer time fun! 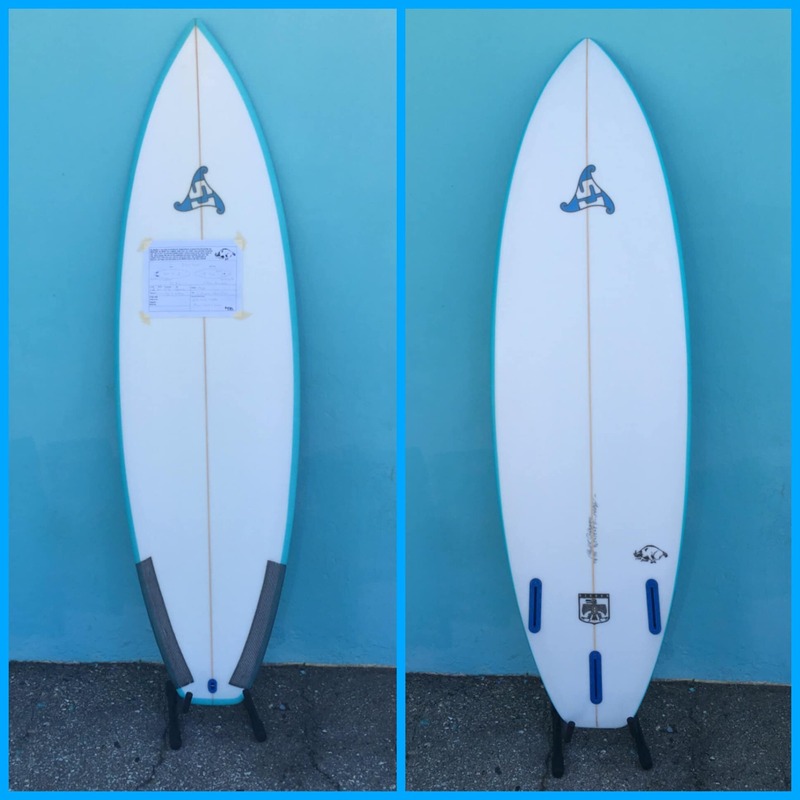 The Peeping Tom: The Peeping Tom is the flattest rocker and widest outline board in the Summer Jet arsenal, and is great for those of you who want a super short, wide board that will glide like a fish and still turn like a shortboard. This is the perfect board for making even the weakest conditions fun. This board works great as a quad, but can also be used as a thruster with large fins. 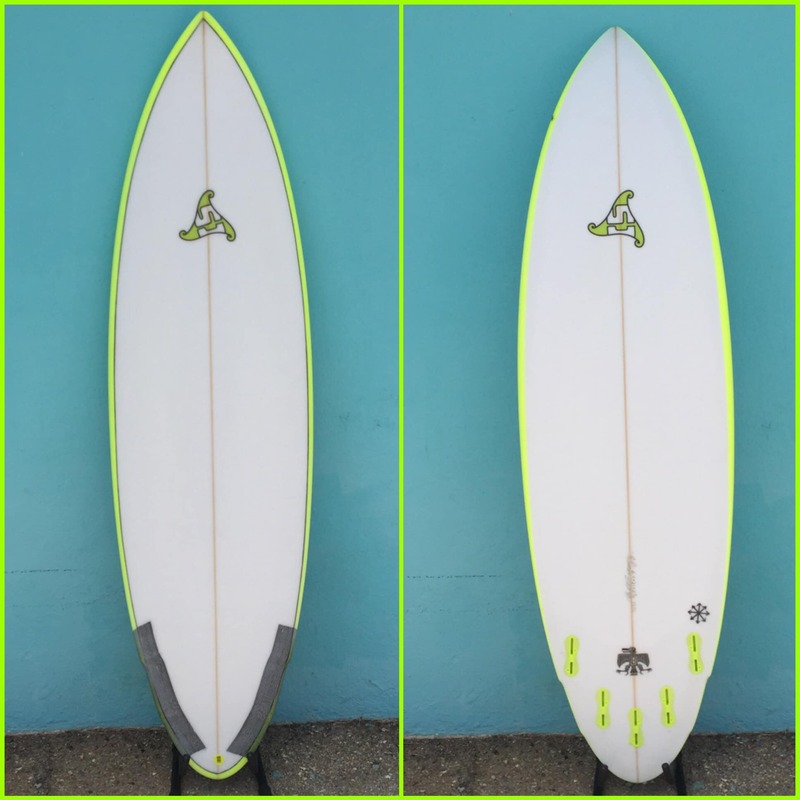 The Particle Accelerator and the Charged Particle: The Particle Accelerator has a slight bit more rocker than the peeping Tom, and the outline is a little bit narrower, but it is still a full volume shortboard with a wide nose for paddling power, and a wing swallow tail, with a nice square rail to help push through rail turns on weak sections. The charged Particle is based on the Particle Accelerator, but the outline is slightly narrower in the nose, and the tail is pulled in with a double wing round pin, adding extra pivot and hold in critical sections. 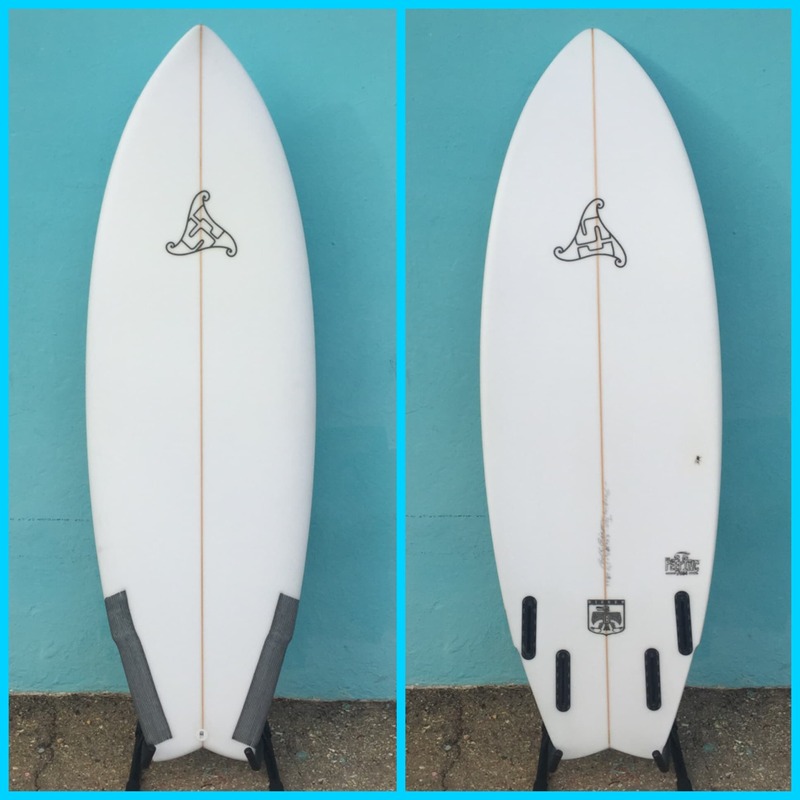 this creates a very versatile board that provides glide and paddling off the nose, while maintaining pocket precision off the tail. 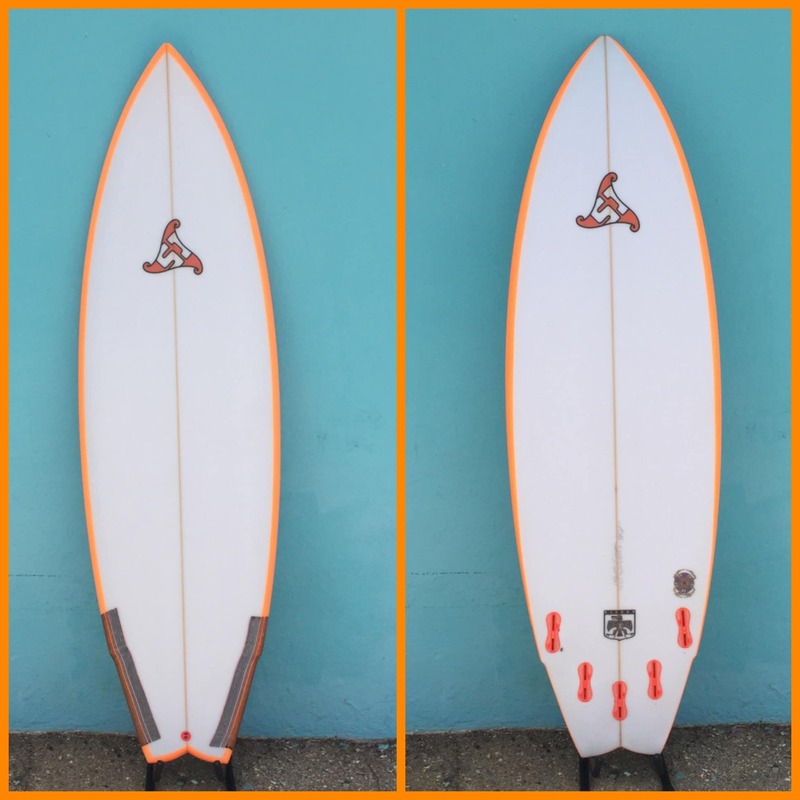 The Boar: The Boar is a very user friendly, low rocker, full volume shortboard. 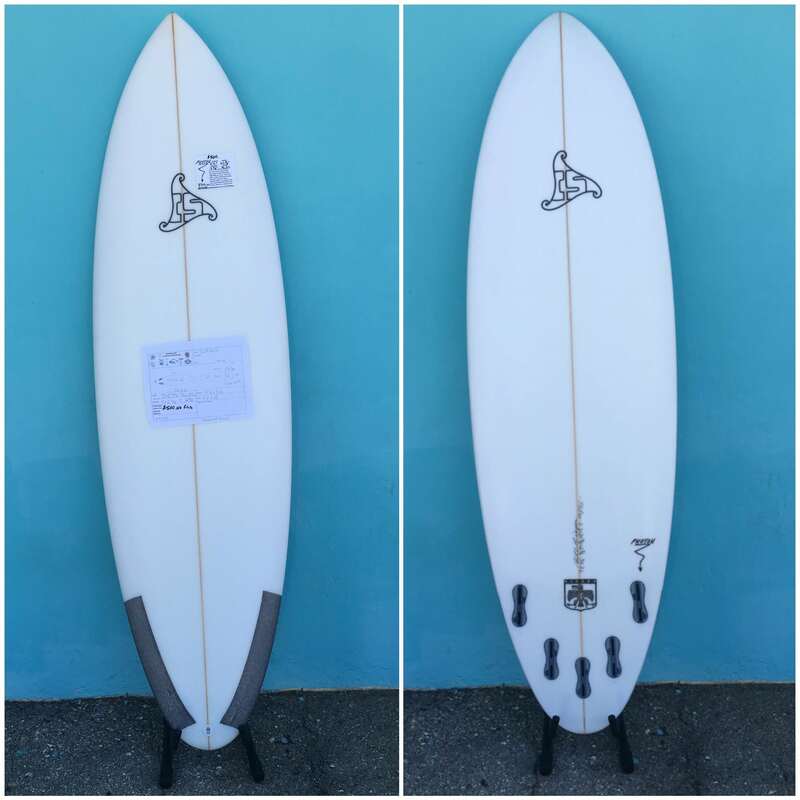 The latest versions of the Boar are narrower than previous versions, making this a great one for those who want an outline that is close to a performance outline in a board that will still go fast through gutless and flat conditions. 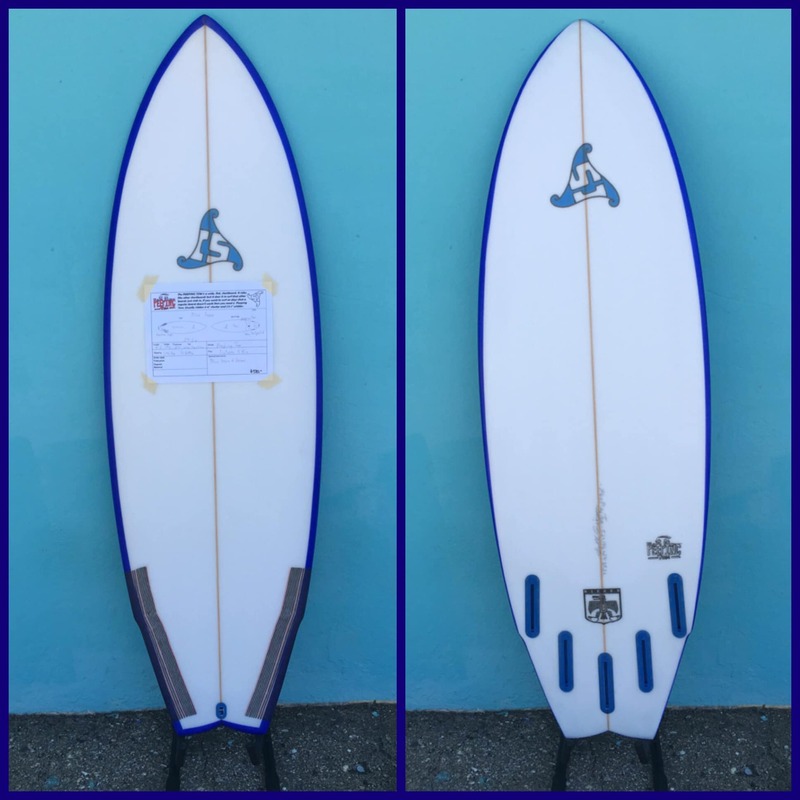 This is a great choice for intermediate surfers stepping down to a smaller board, as well as expert surfers who want that performance board feel with added speed and liveliness. 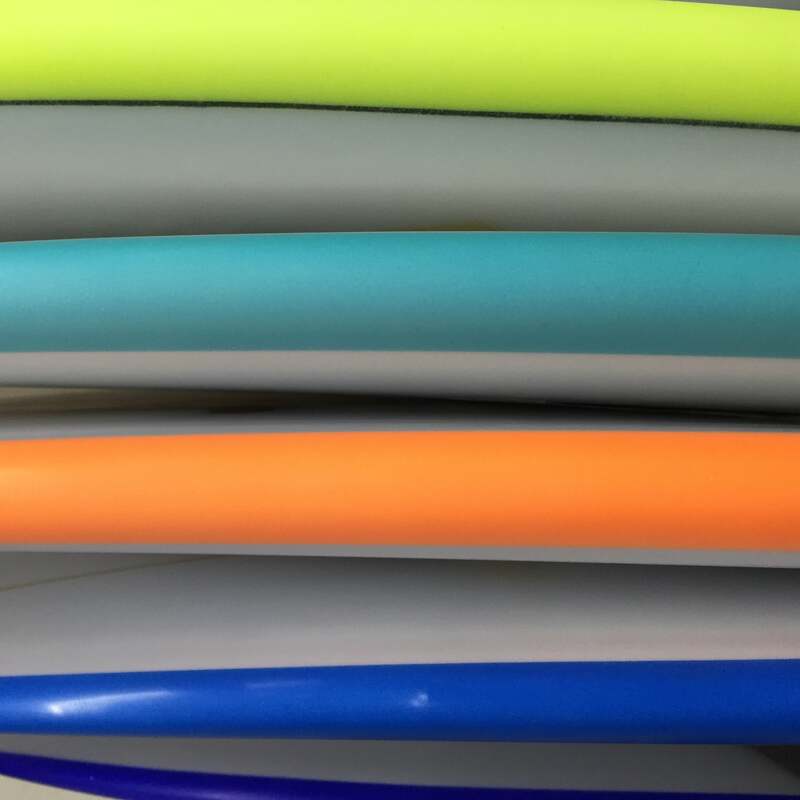 With all these great options, there’s no excuse to not have fun in the summer time slop, or even those less than stellar days during the season! 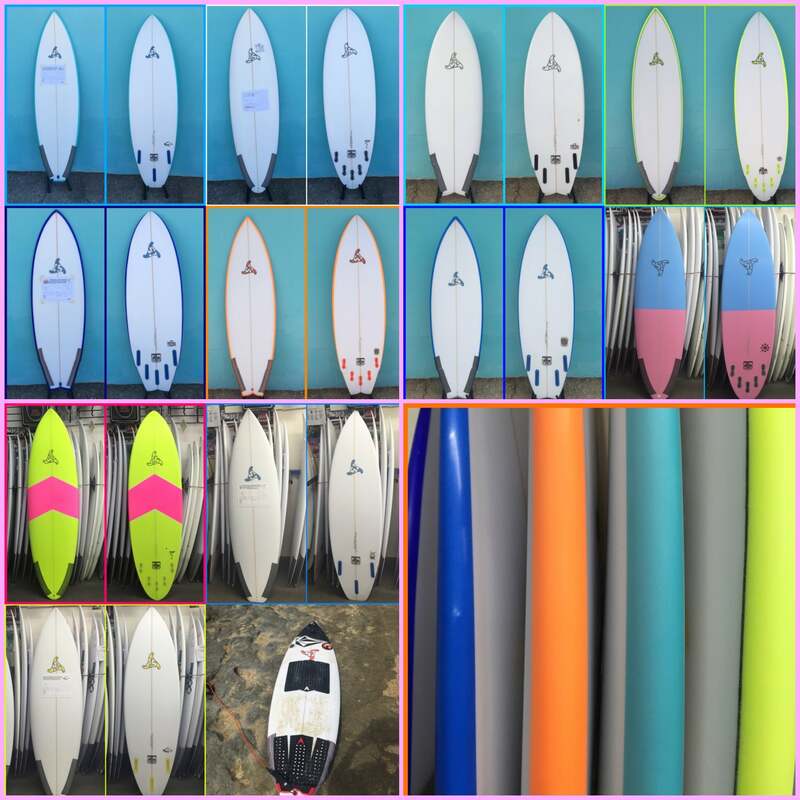 Check out the boards below, and check our stocklist. If you don’t find what you’re looking for, then you can custom order any of these boards to your liking, including the colors that you dream of! So, stop BOGGY boarding and get on a SummerJet!